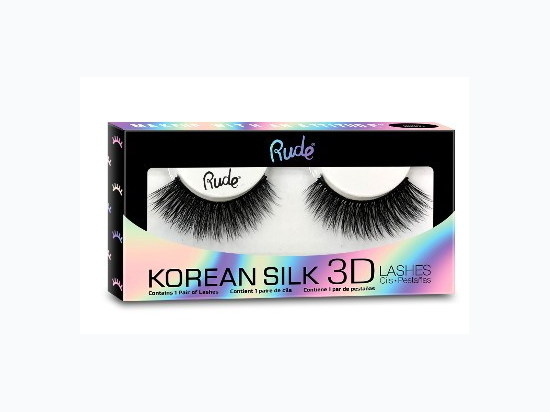 Rude lashes are created with the highest quality Korean Silk for a 3D lash look. 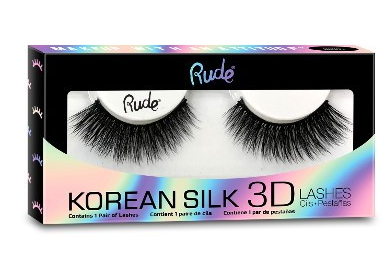 They will accentuate your eyes with added volume for more drama. Adds the perfect depth to any eye look for added glam. 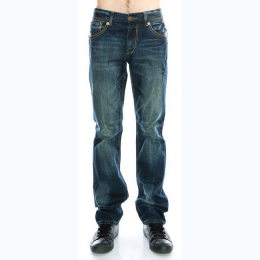 Black band for added definition. How To Use: 1) Carefully peel the lashes from the outer edges with tweezers. 2) Hold false lashes up against your lash line and trim if necessary to fit desired length and width. 3) Apply a moderate amount of glue along the false lash root and let the glue dry for a couple of seconds. 4) Use tweezers to put the lashes in place and lightly press them onto your lash line.